AKWAPOLY admission list contains the names of candidates offered provisional admission into AKWAPOLY various HND programmes for the 2017/2018 academic session. 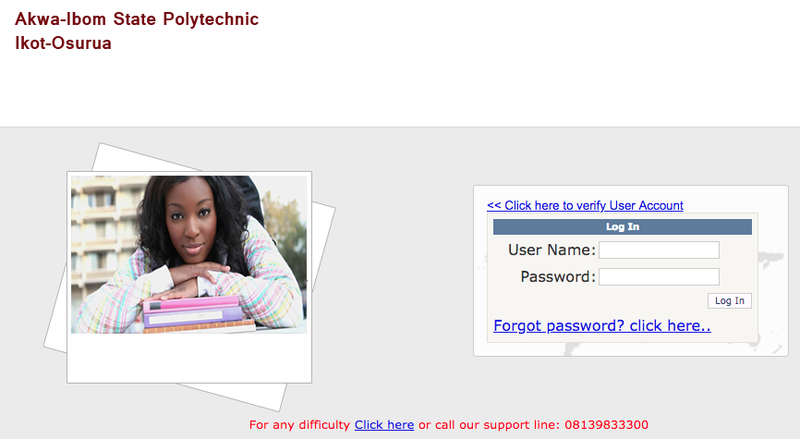 How to Check AKWAPOLY HND Admission List. Follow the link below to display the document above (Note: You will however need a device that is capable of opening PDF files to access the list). Akwa Ibom State Polytechnic HND Admission list has been released and uploaded online.